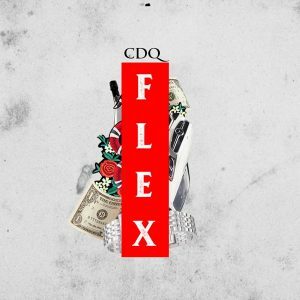 NSNS frontier, CDQ serves a new single entitled “Flex” to mark Nigeria’s Independence Day celebration. The masterpiece produced by JayPizzle has guitarist, Fiokee doing justice to the song. The visual has been shot and will be out shortly. Mixed & mastered by Suka Sounds. Finally, it’s just after CDQ was featured on Masterkraft’s latest tune – ‘Kere Oh!’, alongside Magnito and Broda Shaggi.